Many of us enjoy holidays to Europe and love to take our pets with us. 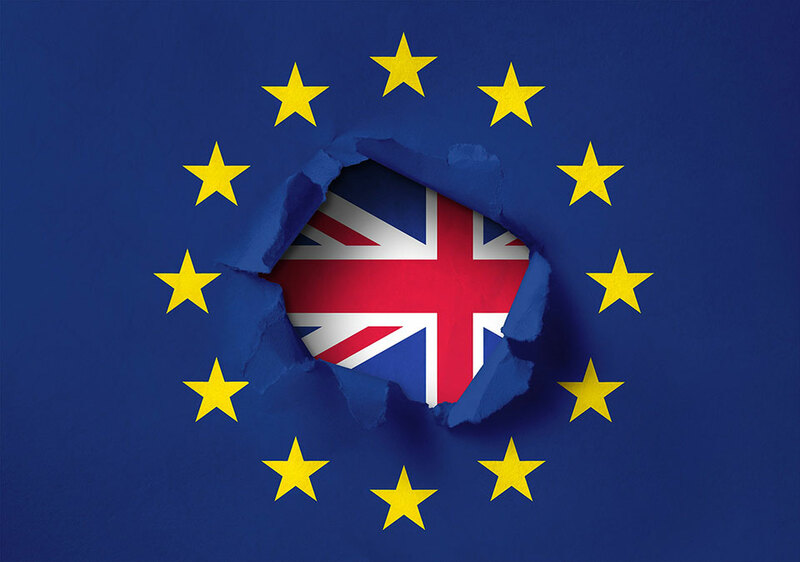 Matters have been quite confusing and somewhat worrying for us since the referendum to leave the EU, with the resulting negotiations being complicated and lengthy. The Government has now issued advice for those planning to take a pet to any EU country after 29th March 2019 in the unlikely event of the UK leaving the EU without a deal. Although the Government is committed to achieving a deal with the EU, there is the possibility that an agreement is not reached, and they have a duty to plan for every eventuality. If a deal is agreed, the Government will issue new guidance as appropriate. Therefore, the information contained in this sheet is taken from the official Government advice in the event of a "no deal" exit from the EU. To ensure that your pet can travel from the UK to the EU after 29th March 2019 in any scenario, you must "contact your vet at least 4 months before travelling" to obtain the latest advice. If the UK leaves the EU with no deal and is treated as an unlisted country, the rules for taking your pet to any EU country will change from the current situation. You must get your dog, cat or ferret microchipped and vaccinated against rabies BEFORE it can travel. However, for effective contingency planning if the UK is not granted third country status, you will need to take the following steps to make sure you pet can travel after 29th March 2019. Your dog, cat or ferret must be microchipped and vaccinated against rabies before it can travel. A blood sample must be taken at least 30 days after the rabies vaccine. If your dog has previously been inoculated against rabies, you should discuss this with your vet as to whether or not you need to vaccinate again prior to the test. Your vet must send the blood sample to an EU approved blood testing laboratory. The results of the blood test MUST show an antibody level of at least 0.5IU/m. You must wait 3 months from the date of the successful blood sample was taken before you travel with your pet. You must take your pet to an Official Veterinarian (OV) no more than 10 days before travel to get a Health Certificate. A successful rabies antibody blood test result. PLEASE NOTE: If there is no deal to leave EU any existing Pet Passport issued in the UK will not be valid for travel to the EU. So please ensure you contact your vet at least 4 months before any planned trip to EU. Provided that your pet’s rabies vaccinations/immunity has not expired and is kept up to date in accordance with the current regulations, there will be no need to supply a successful blood test result every time you wish to travel. On arrival in the EU, pet owners travelling with their pets will be required to enter through a designated Travellers Point of Entry (TPE). At the TPE the pet owner may be asked to provide proof of microchip, rabies vaccination and the blood test result together with their pets Health Certificate. Pets that have previously had a blood test and have an up-to-date rabies vaccination do not need to repeat the blood test. BUT your pet WILL need a Health Certificate for every trip to the EU. Check your routes before you travel. On existing approved routes your documents and microchip will be checked. If you’re not travelling on an approved route talk to your vet about what preparation you may need to make BEFORE you travel. There will be NO CHANGE to the current requirements for pets entering the UK from the EU after 29 th March 2019. You will need to take your dog to a vet between one and five days for an approved tapeworm treatment before returning to the UK. You will not need to treat your dog for tapeworm if you’re coming directly to the UK from Finland, Ireland, Malta or Norway. If you are living in Europe and are planning to travel with your pet using a UK issued pet passport, you should speak to your local vet. They will help you to understand the impact of Brexit and ensure that you are compliant with EU Pet Travel Regulations. To return with your pet to an EU country from the UK, you will need to ensure your pet has a current successful rabies antibody blood test. If your pet has a successful blood test before leaving the EU, you will not need to wait the 3 months before travelling. Please read the Government’s own detailed guidance on "taking your pet abroad if there is no Brexit deal"
The Government is seeking technical discussions with the European Commission to allow the UK to become a listed third country on the day we leave the EU. They will continue to press the Commission to discuss this option. The technical notice explains the impacts of all three different types of third country status in terms of the EU Pet Travel Scheme. For information on the Pet Travel Scheme in Northern Ireland, read the Department of Agriculture, Environment and Rural Affairs (DAERA) pet travel.